Watch full coverage of key community events. 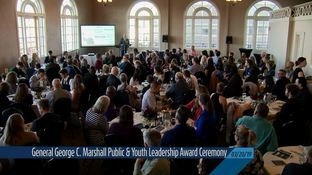 Complete coverage of the March 20, 2019, General George C. Marshall Leadership awards ceremony. 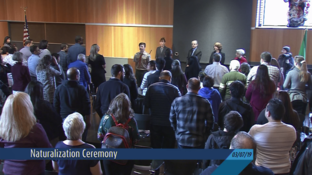 Complete coverage of the March 7, 2019, naturalization ceremony held at the Ft. Vancouver Regional Library. 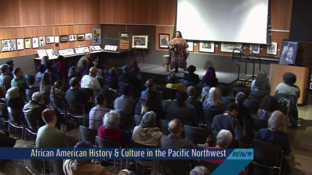 Coverage of the January 26, 2019, African American History and Culture in the Pacific Northwest presentation. 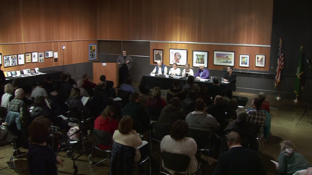 Complete coverage of the January 23, 2019, Forum at the Library - "The Stigma of Mental Illness: What it Means to Individuals, Families and Community. 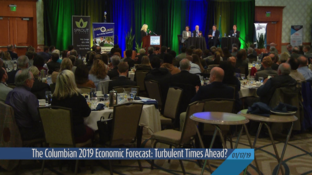 Complete coverage of the January 17, 2019, Economic Forecast Breakfast. 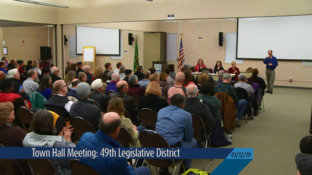 Complete coverage of the January 12, 2019, 49th Legislative district town hall meeting.